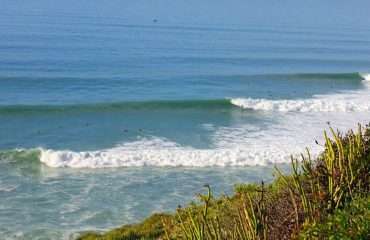 You will be surfing the best waves for your ability level, & most of the time, you’ll have them to yourself or with a few people out. 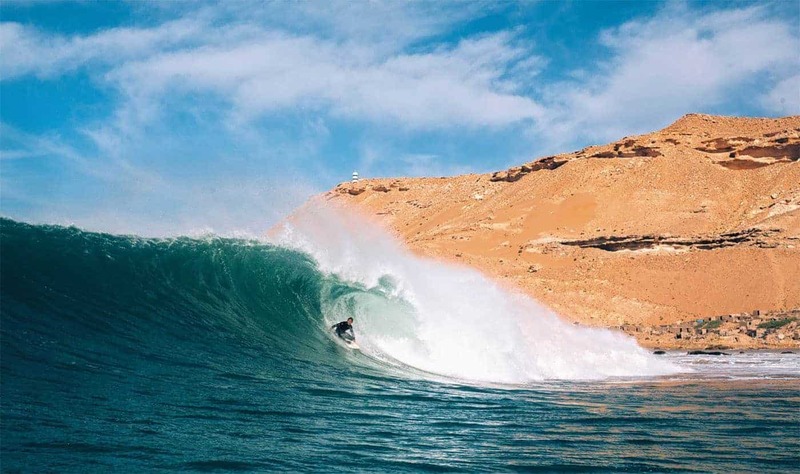 Un-crowded, quality waves is specialty of surf Taghazout tour. 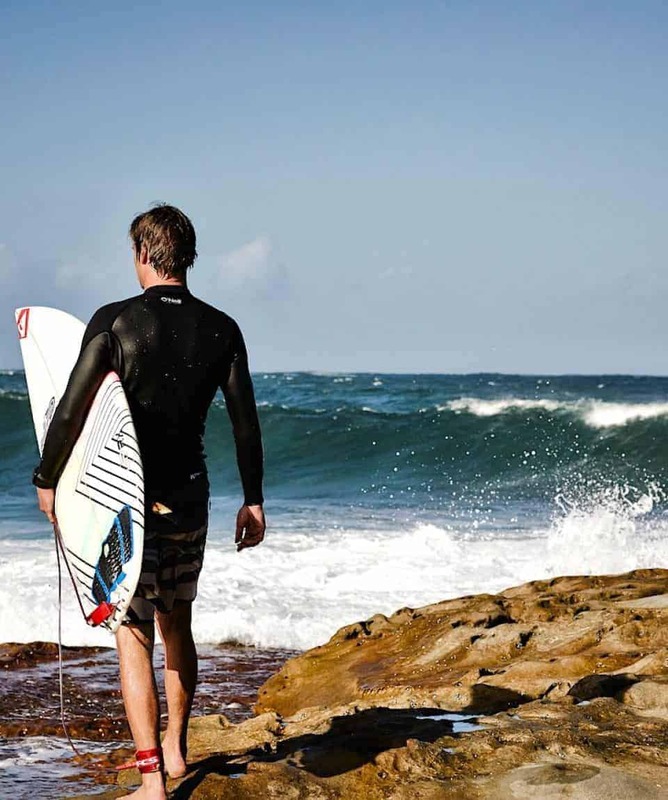 You’ll also be surfing waves that will push your surfing ability level a bit further. 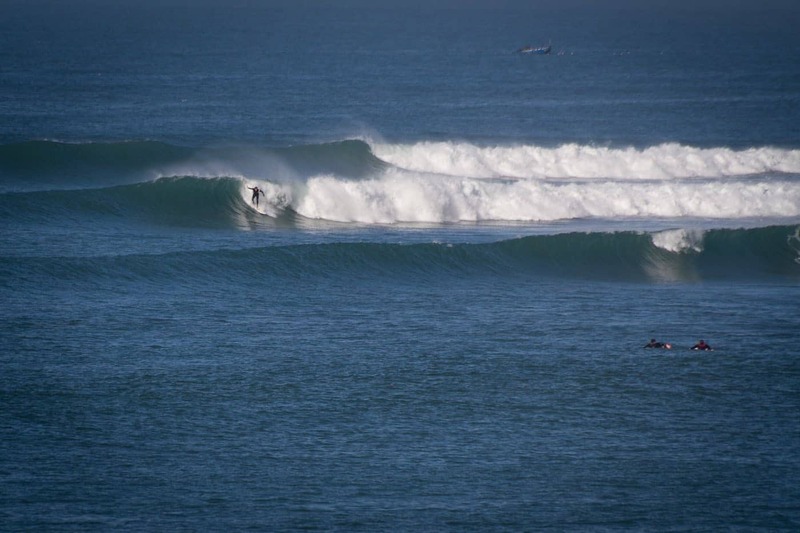 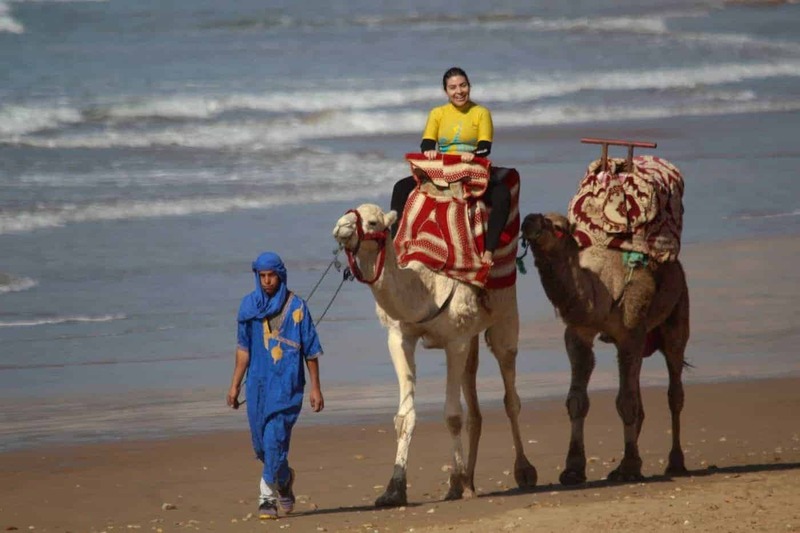 All about the Surf Taghazout, Taghazout Surf Guiding, 7 Days, Surf, Morocco. 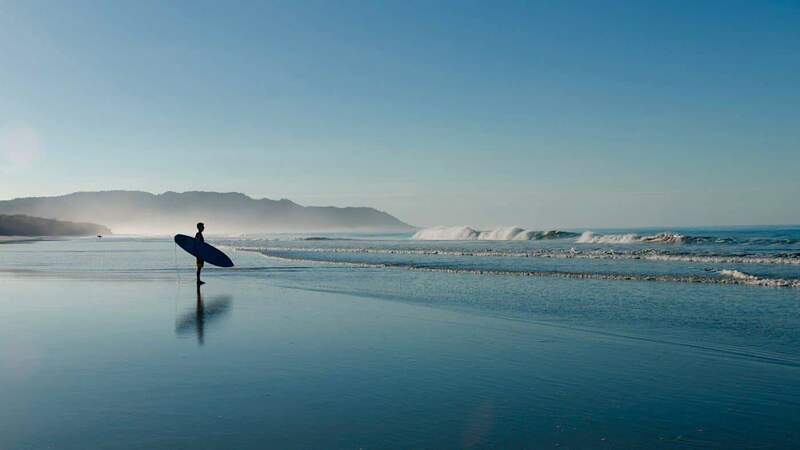 You will be surfing the best waves for your ability level, and most of the time you’ll have them to yourself or with a few guys out. 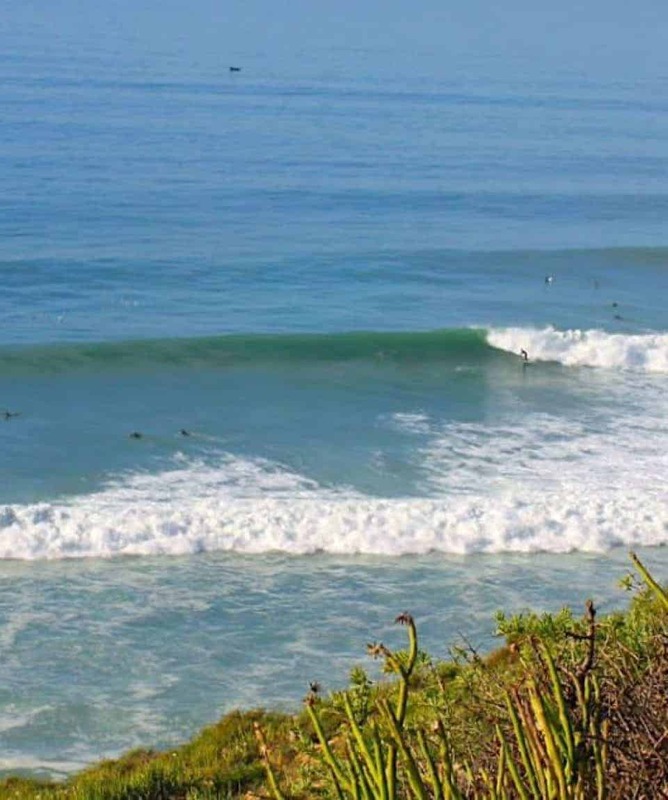 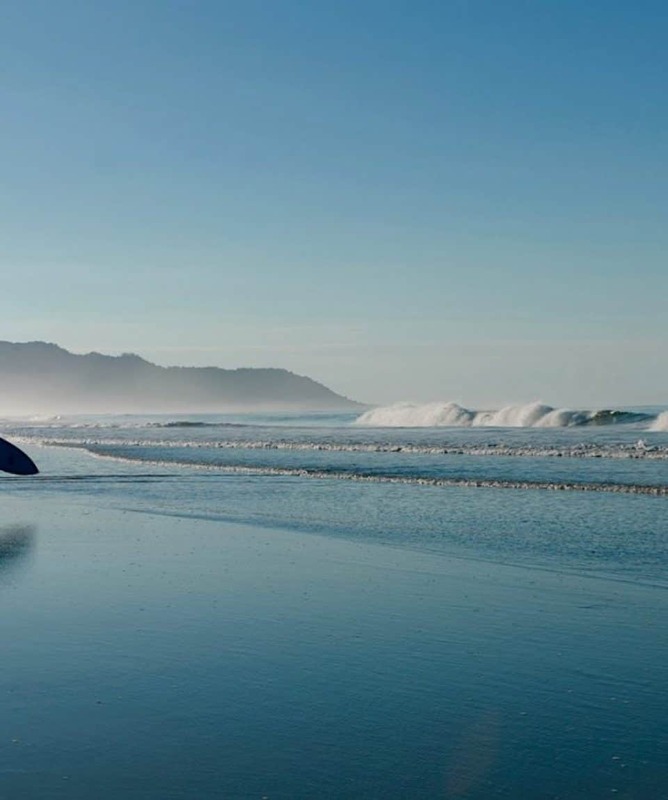 Un-crowded, quality waves are our specialty. 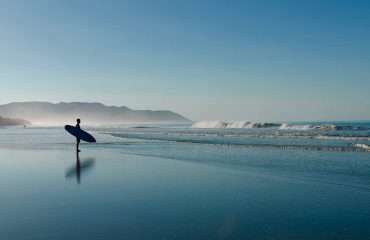 You’ll also be surfing waves that will push your surfing ability level a bit further. 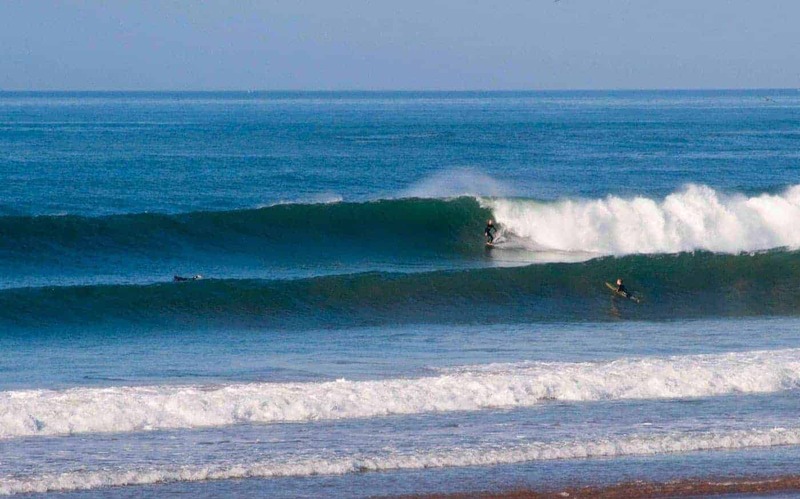 We will be surfing along the 160km of coast north and south of Taghazout so you’ll see more of Morocco. 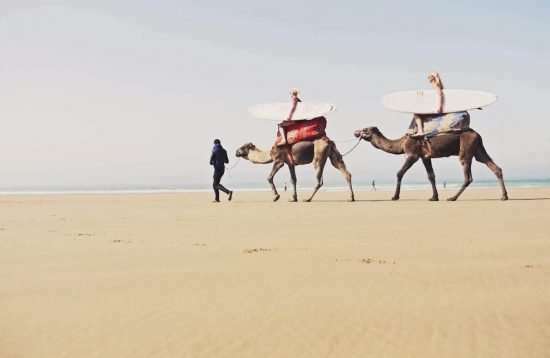 We Surf Taghazout where the waves are best for the day, scoring dawnies and sunset sessions to make sure we get our target surf spots at their best. 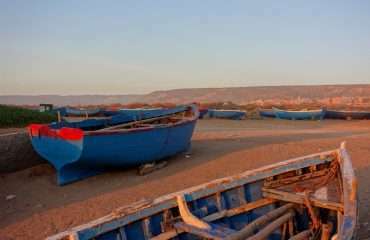 After a long day surfing in Taghazout our accommodations have all the amenities you will need to relax and socialise in total comfort. 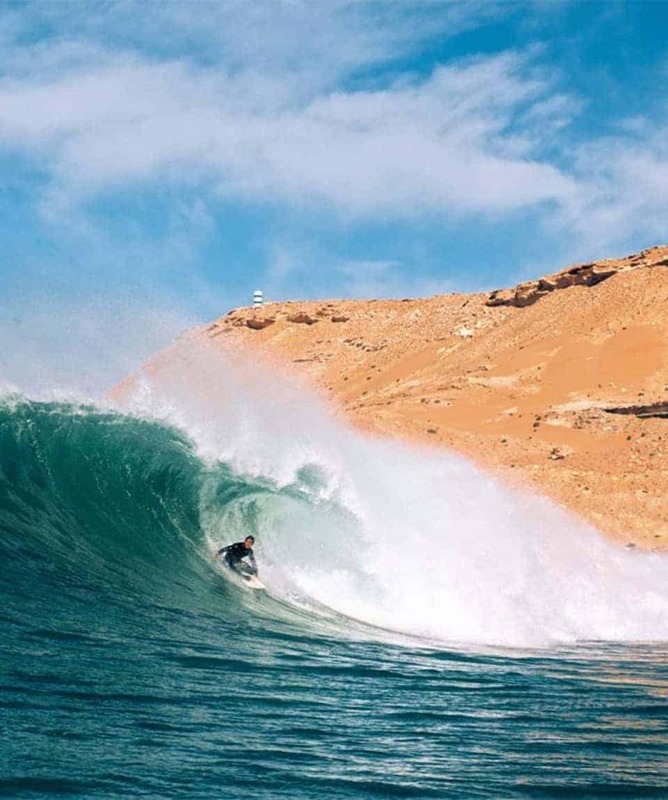 All surf Taghazout trips start from Agadir. 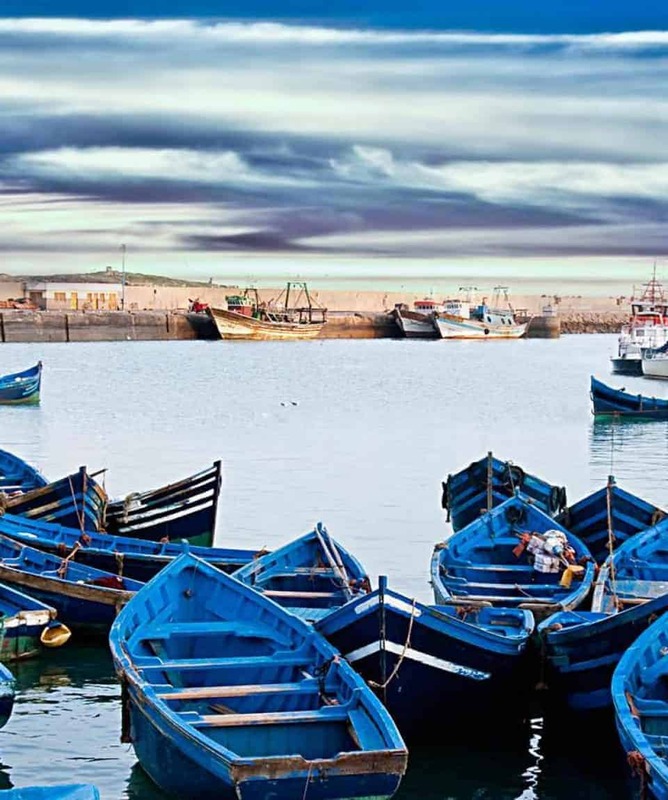 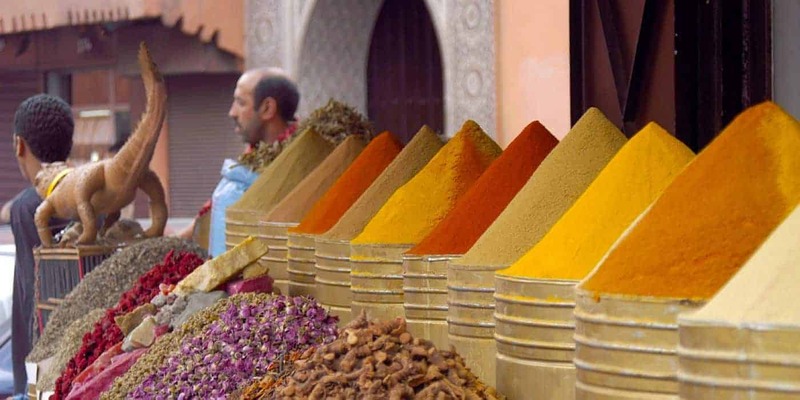 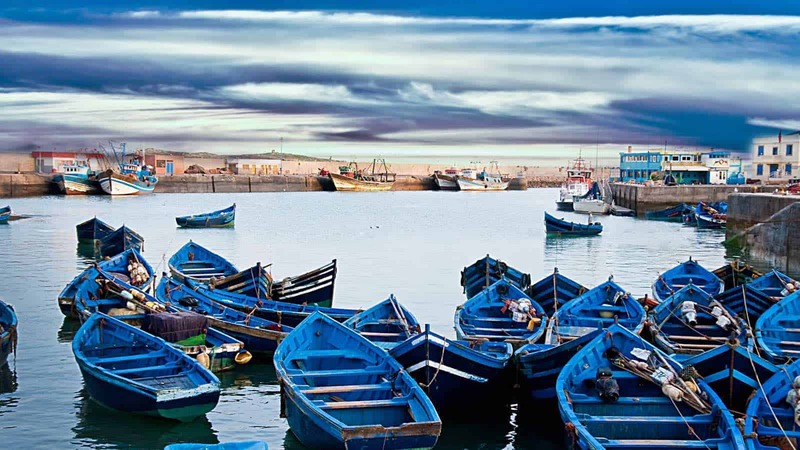 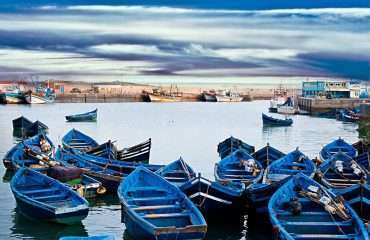 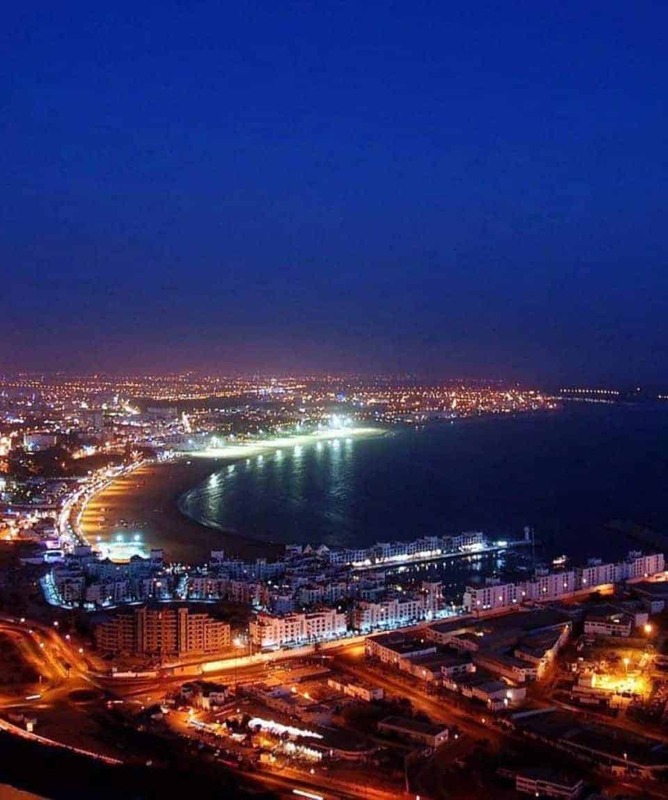 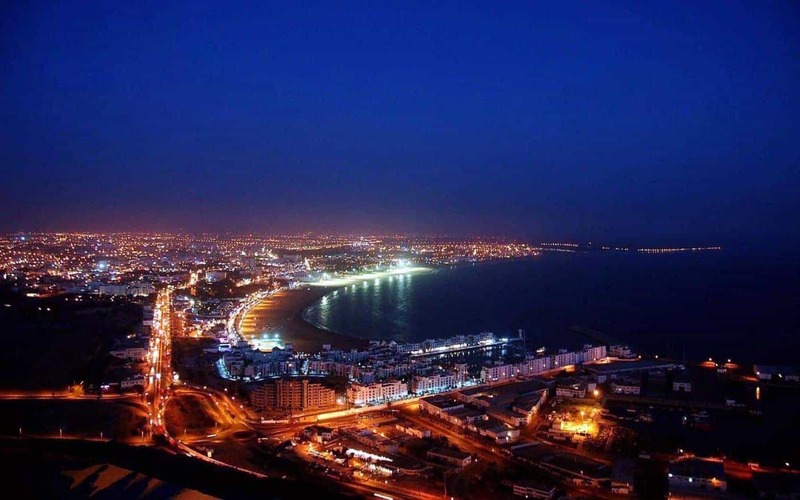 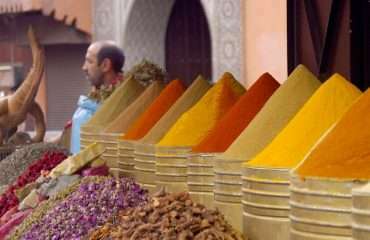 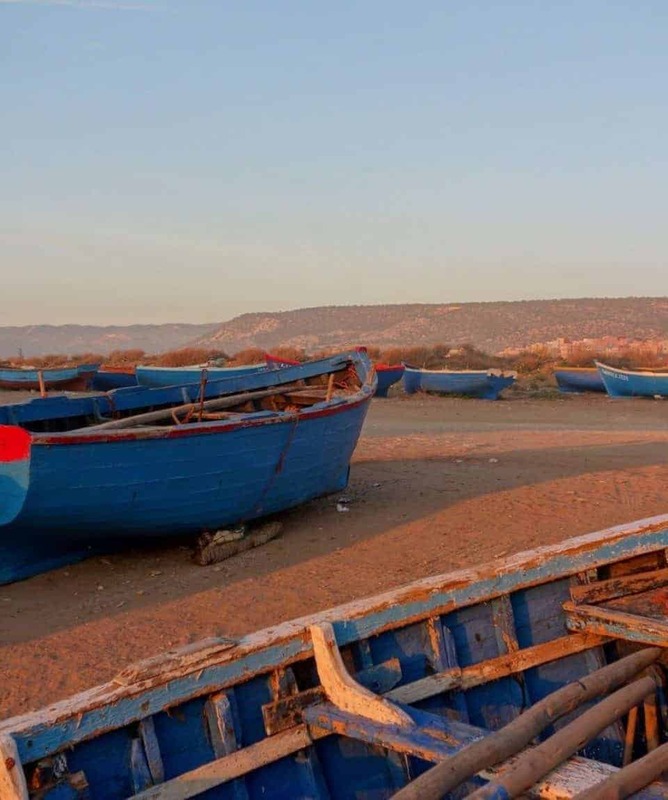 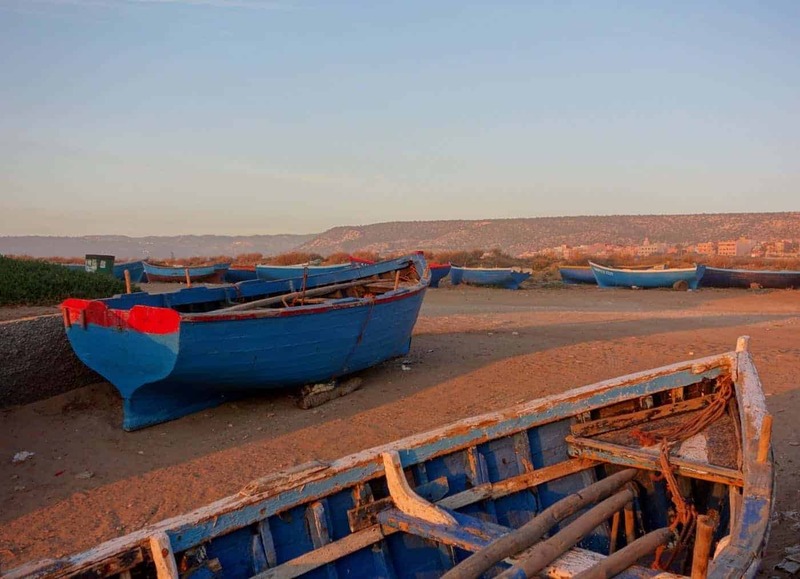 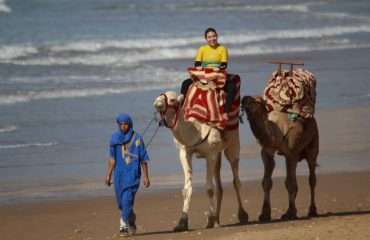 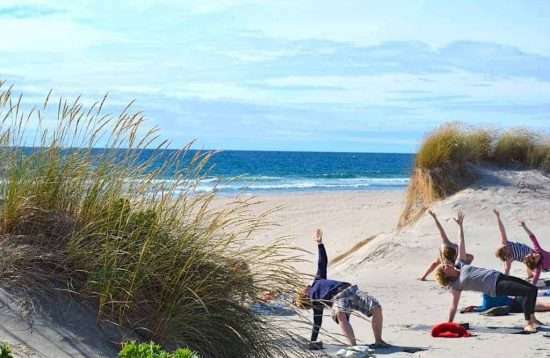 To get here you can either fly direct into Agadir airport, which is well served by budget airlines from across Europe, or you can fly into Marrakech, which has a greater range of direct flights. 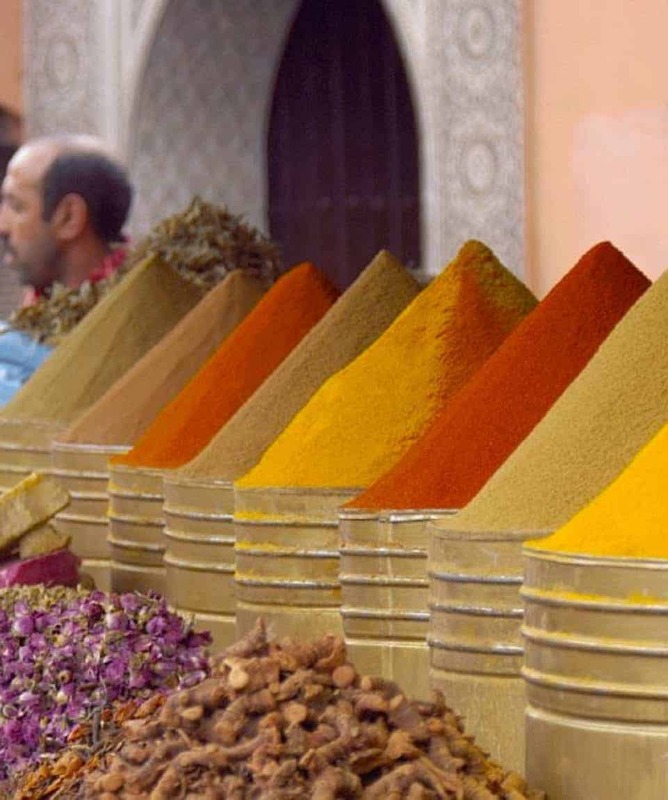 We recommend using Momondo or Sky Scanner to find the best flight options. 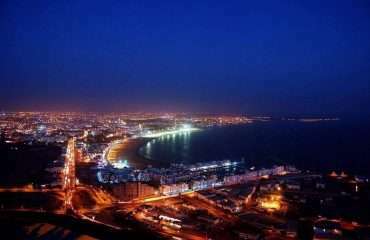 We also offer this tour with accomodation in a great hostel.